South by Southwest (SXSW) Conference & Festivals is accepting applications for the 2019 Place By Design Competition from all parts of the world. 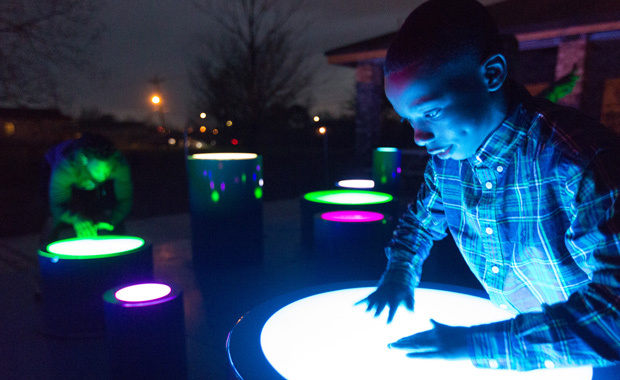 Place by Design is SXSW’s public space design competition, celebrating transformative work at the intersection of art, technology, and design that rethinks how we use and interact with the places around us. Selected Finalists will present their work in a fast-paced showcase during the Design track at SXSW 2019. Each designer or team will present their work in a fast-paced pitch competition and participate in a Q&A session with the judges, who ultimately determine the winner. The Place By Design competition is open to all types of design work that rethinks, enhances or transforms public space, including but not limited to emerging technologies, urban interventions, public art and architecture. Work will be judged in part by its impact on the design problem it set out to solve, therefore conceptual submissions and projects in planning are not eligible for inclusion at this time. Creative collaborations and work using data, media, emerging technologies, and the arts are encouraged to apply. No intervention is too small, but ultimately we are seeking original, ingenious ideas that are site-specific yet can scale, and will inspire other creatives, designers and urbanists to improve their own surroundings. The application fee is $50.